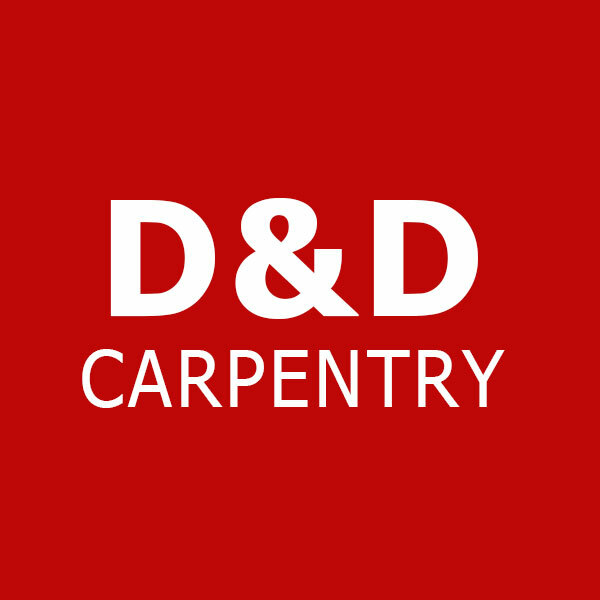 D&D Carpentry is an established business with over 20 years of experience, providing a portfolio of carpentry services to range of domestic clients in the Dublin area. Having developed our reputation, we are recognized for providing an excellent service. Our skilled carpenters can build and fit bespoke kitchens, wardrobes, and any other custom made furniture, including office & storage solutions.